As it is already known that Fawad is working in Karan Johar’s next film Ae Dil hai Mushkil. But not much was said about his character. 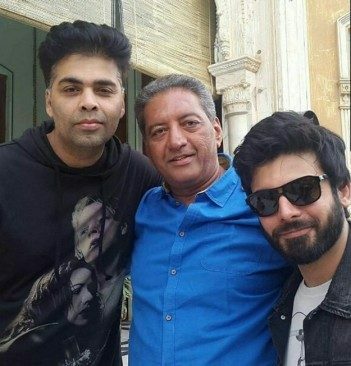 Finally Karan Johar has shared the details that Fawad Khan is playing a very Special role in the film, as he will be making a special appearance in the movie. “It’s very important for his character to connect or to be a part of the journey of this for you to kind of understand the emotional existence of the film,” he added. 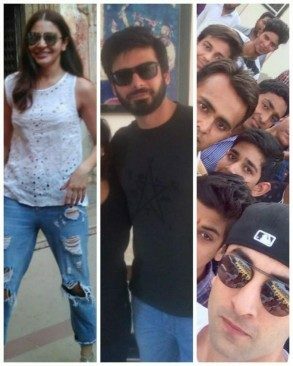 Fawad Khan and Anushka Sharma will be playing the roles of Karachiites in ADHM. We wish Best of luck to Fawad for his Special role in the special film.